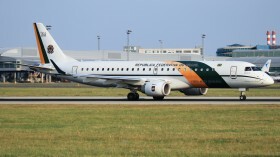 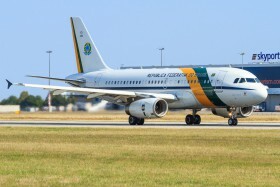 Brazil presidential fuel stop at Prague on flight to China. 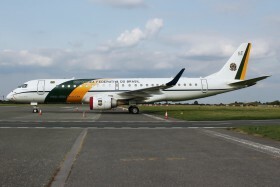 Fuel and technical stop on the way from Brazil to Shanghai. 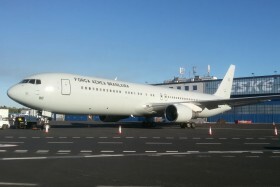 First visit to Czech republic. 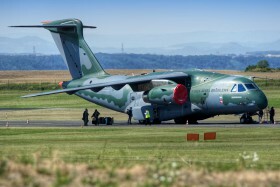 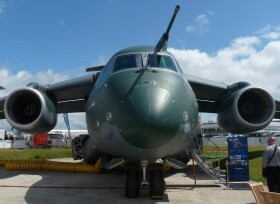 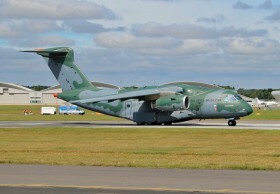 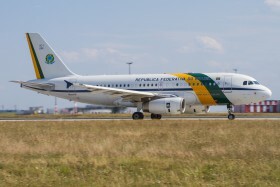 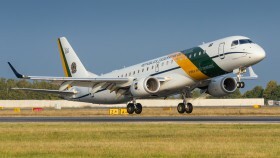 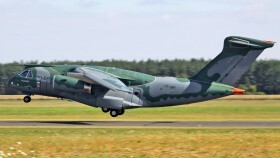 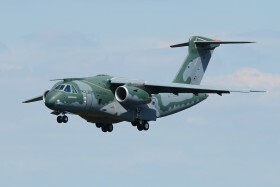 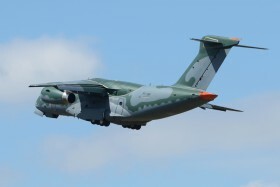 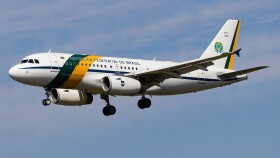 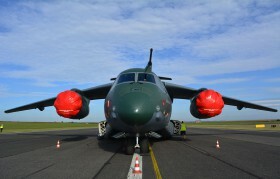 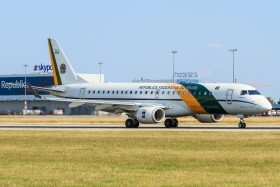 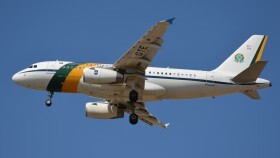 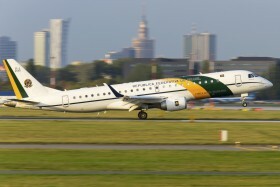 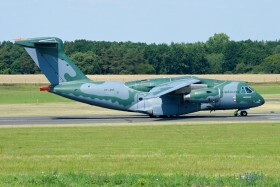 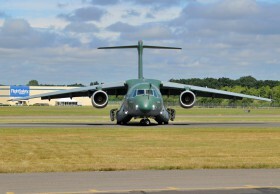 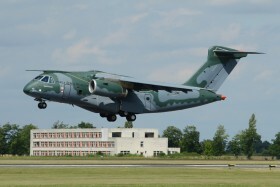 Prototype of new military/cargo plane made by brazilian vendor Embraer with participation of czech vendor Aero Vodochody.